Davis Access Ltd can offer a range of Access Platforms from a 1 Day Hire, Weekly Hire, Monthly, Short & Long Term Hire Contracts. Please call us 0117 967 0811 or fill in the Enquiry form to the right with your equipment requirements and we will call you back with our great rates! Did you know that any owner of a piece of Access Equipment has a LEGAL OBLIGATION to ensure that their Access Machines are LOLER examined every six months by a competent person and that Service Records must be kept? 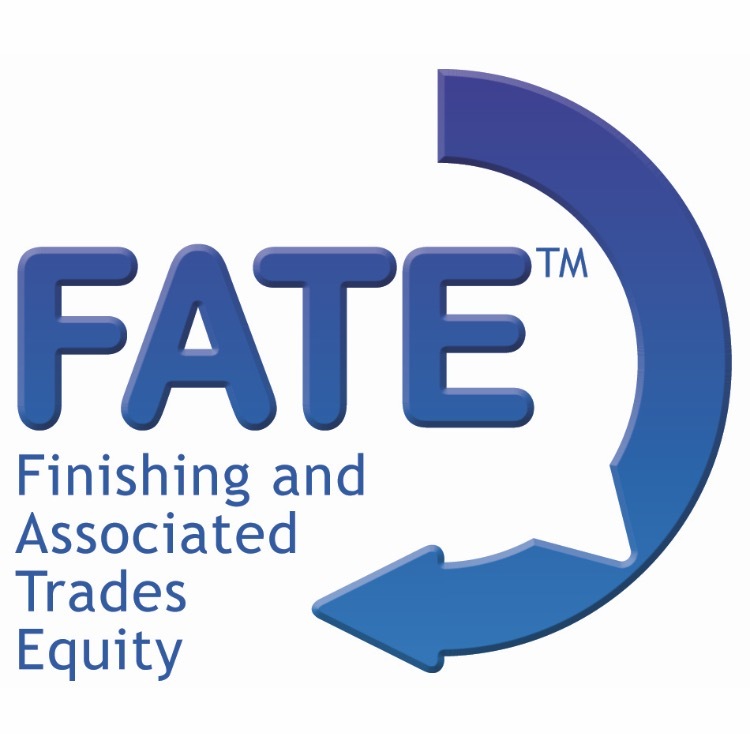 Scaffold Awareness & Inspection courses are now available! 4 Delegates for the Price of 3! For full details or to book a space please contact us or use the Enquiry Box on the right →. DSA Fees per Module Included! 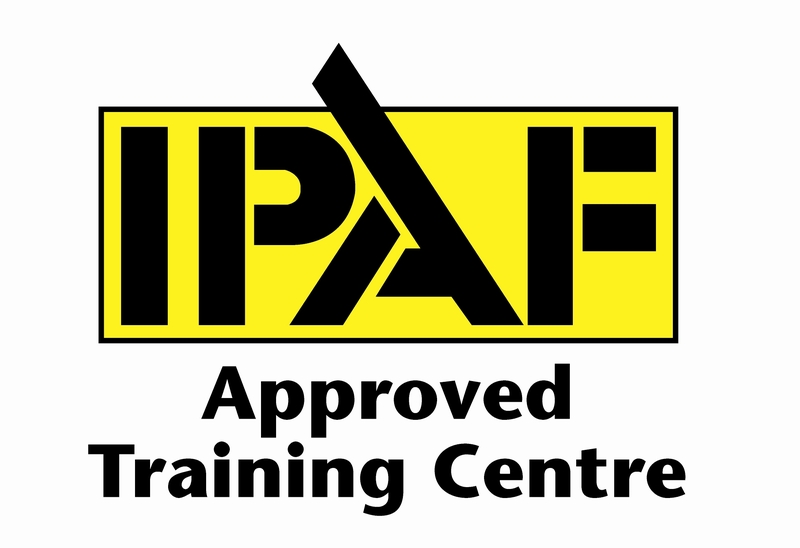 Davis Access Limited can offer IPAF, PASMA, CITB SMSTS, CITB SSSTS, UKATA, Fist Aid at Work, Abrasive Wheels, Manual Handling, Working At Height, Ladder and Steps, COSHH, RAMS, Fire Marshal / Warden, Scaffold Inspection and Awareness and many more Health & Safey Construction Training Courses at our INDOOR training centre in Bristol or Onsite across the South West, South Wales and thoughout the UK. We offer the following access platforms sales on Genie, JLG, Niftylift, JBC, Skyjack, CTE, Snorkel, Upright, Power Tower, Youngman Boss and many more. For efficient, friendly advice and service make us your first call.